I think I'll get the All Nippon done! PS: I'll directly paint one for the NEO with PurePower engines! Speaking of the PurePower engines, I fixed the color issue they had, the colors now should be correct, should be on to git tomarrow or tonight. 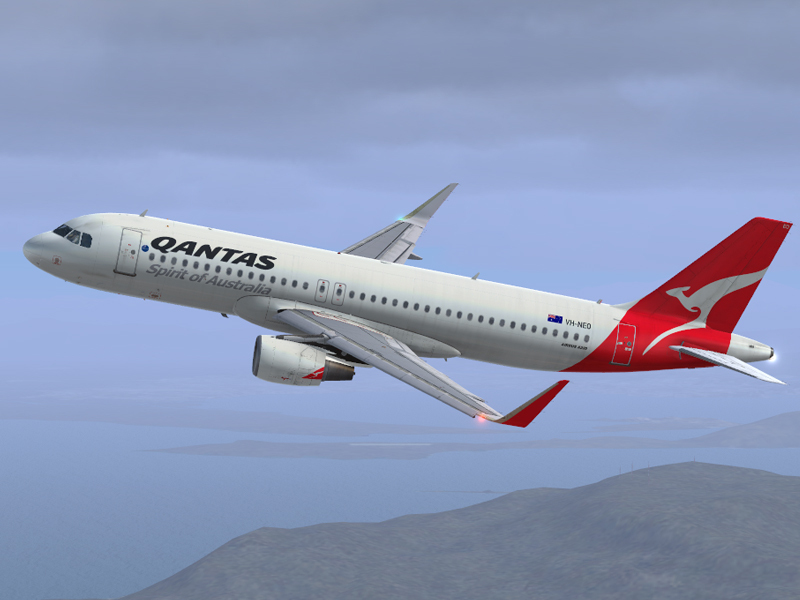 I'll try to make the Ansett Australia A320 livery tomorrow if I'm not feeling lazy again. All liveries are included in the repo, with the exception of some frontier airline liveries, these can be downloaded from the wiki. Actually its most of the Frontier Airline liveries. Thank you for making the ANA livery. I want to add and livery I made directly to the Repo, how do I do that? Thanks for that, I will add it to the package tomorrow afternoon. I also made an another livery of the ANA livery that deltasven made! 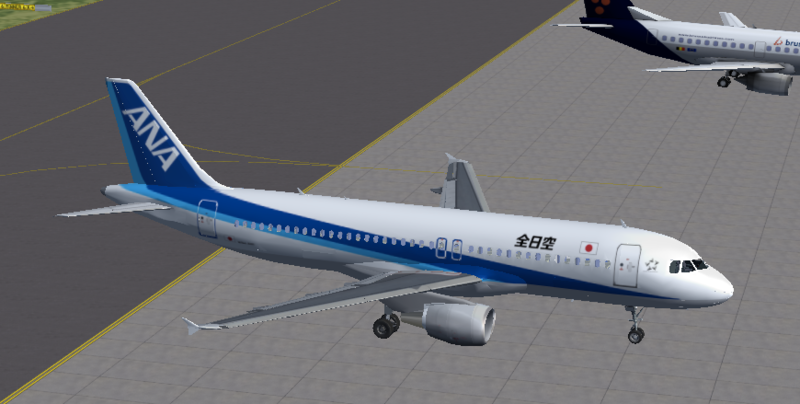 It is the ANA livery that said "zennikuu"
ANA A320ceo which did not say "inspiration of Japan"
Thank you deltasven for making the original a320 livery, which I modified! 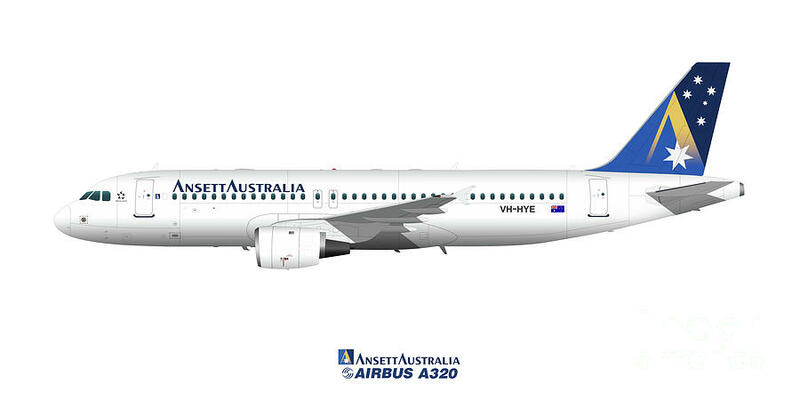 I just made the Ansett Australia livery. It is now in the repo.